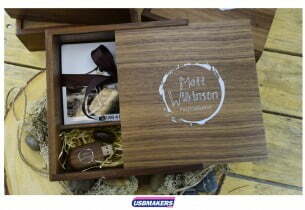 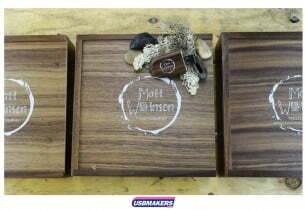 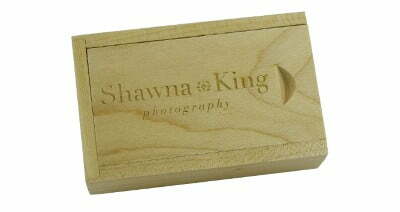 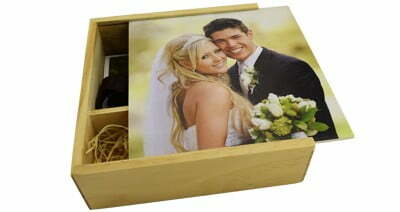 The Dark Wooden Photo Print Gift Box is a stunning, high-quality box made from sturdy natural wood, it comes with a sliding lid and a half moon crescent for easy opening. 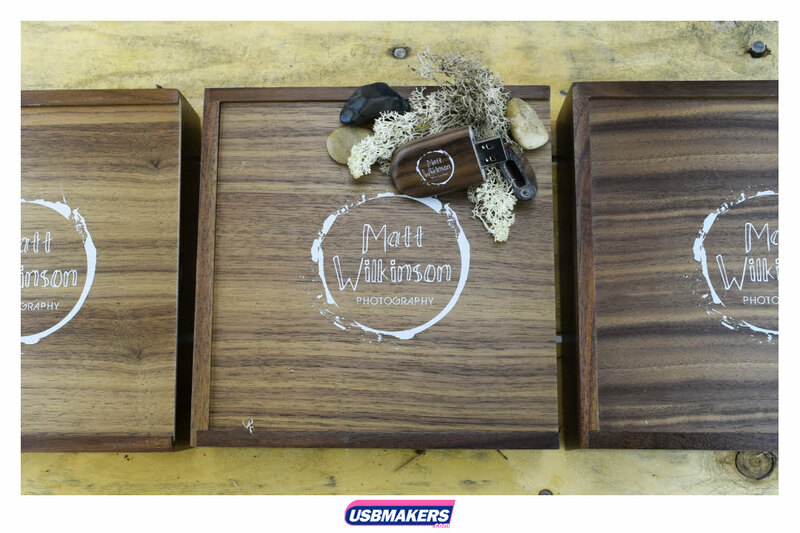 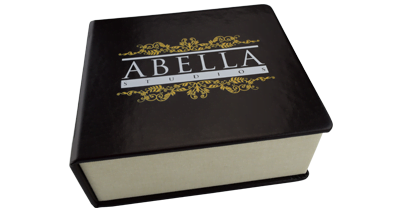 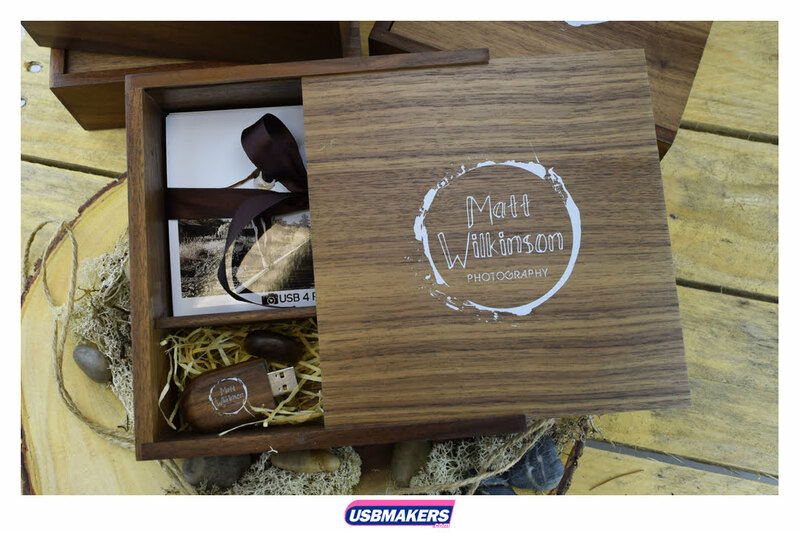 To complete the look, the front of the USB box can be laser engraved or full colour printed with your logo or text to accentuate your company’s brand to it fullest potential. 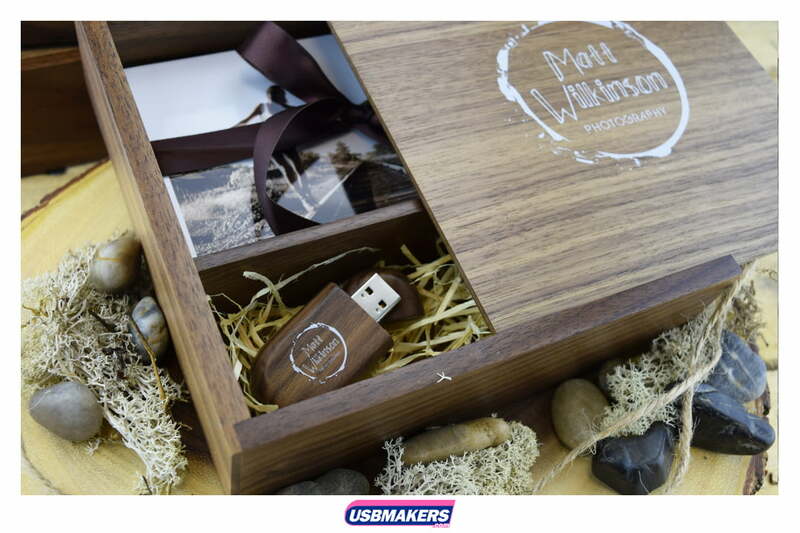 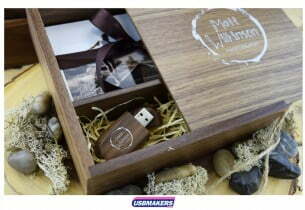 Complete the look with one of our Dark Wooden USB Drives to match perfectly for a sophisticated gift set for your clients. 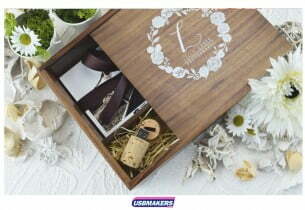 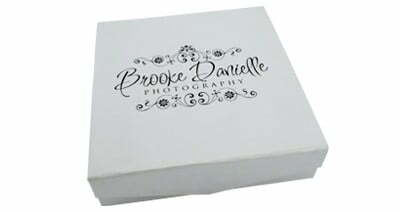 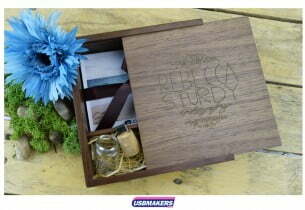 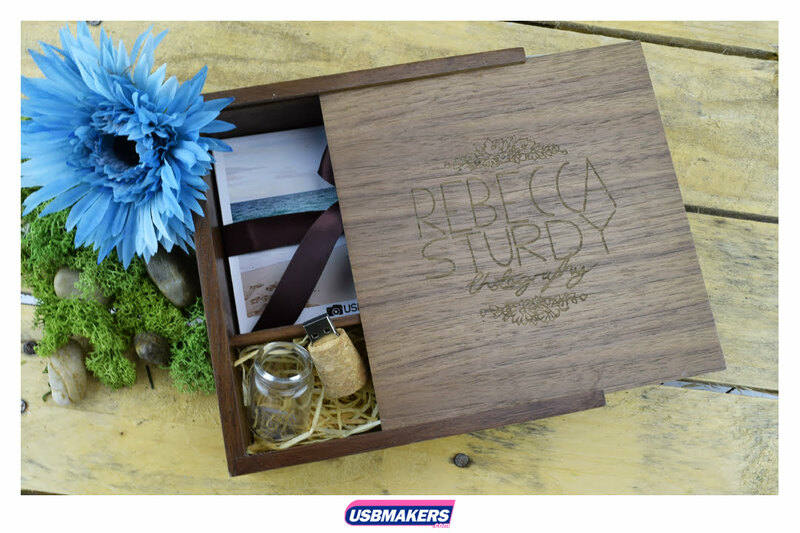 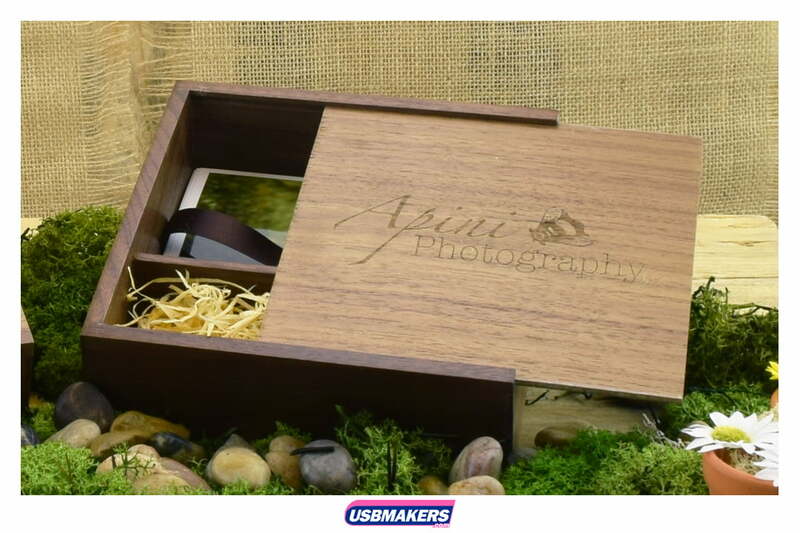 Whether used to hold photographs from a special event, wedding, newborn photo shoot or another memorable event, the USB Dark Wooden Photo box is the perfect choice to showcase your treasured memories. 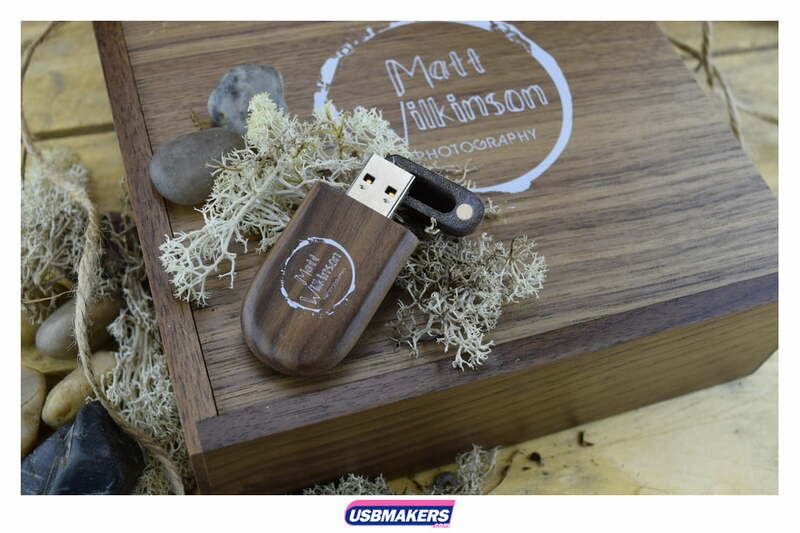 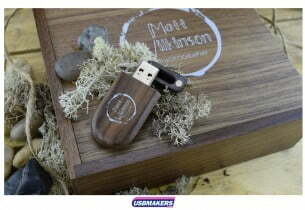 The overall effect is innovative and unique, taking standard USB packaging to a whole new level of quality and elegance.